Record Store Day is fast approaching on April 13, so mark your calendars! 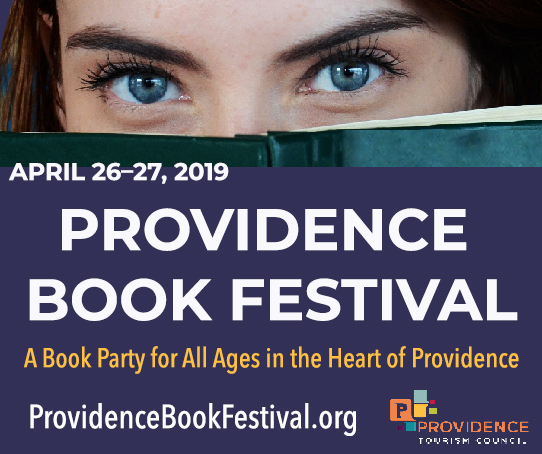 This celebration comes round once a year to recognize the important role independent record stores play in their communities and the lives of people who love music. A quick download has nothing on the tactile experience of flipping through albums, having access to knowledgeable salespeople who can point you toward something new and having proximity to fellow audiophiles that takes place in a brick-and-mortar shop. 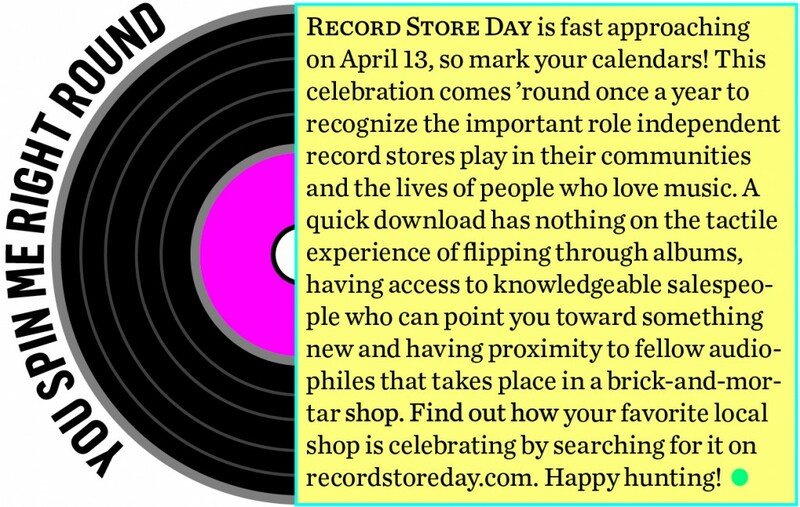 Find out how your favorite local shop is celebrating by searching for it on recordstoreday.com. Happy hunting!